Time is running out! 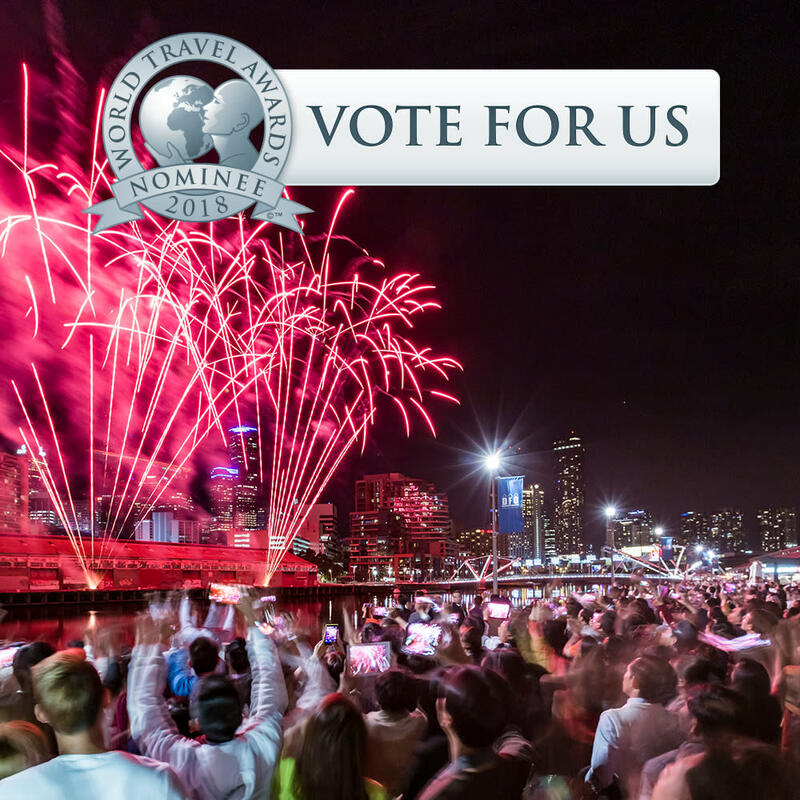 Vote ‘Melbourne’ as World&apos;s Leading Meetings & Conference Destination. To close an exciting conference, business event delegates can celebrate with an epic party along South Wharf at a Showtime Event Group venue complete with their own fireworks display on the Yarra River.